As a member of the Personal and Business Banking team, y ou'll work in a fast- paced Banking Centre where you'll have a meaningful impact on the lives of our clients. 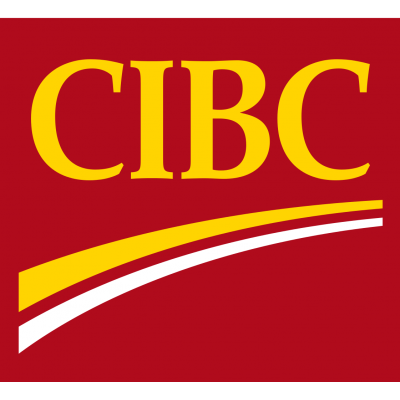 As a Financial Services Representative - Universal Banker, you'll proactively engage with clients and leverage CIBC's best-in-class mobile and online banking options to recommend the right products and solutions that will enable their financial success. Client Engagement - Meet with clients to understand their priorities, advise them on solutions, and provide a forward-looking financial plan. Use your knowledge of technology, cash management, credit, investment and wealth protection to help clients meet their goals. You're a certified professional. You have current accreditation and good standing Mutual Funds License (Canadian Securities Course or Investment Funds In Canada).